The removal of a scratch on your car involves multiple steps. More than many people would think. 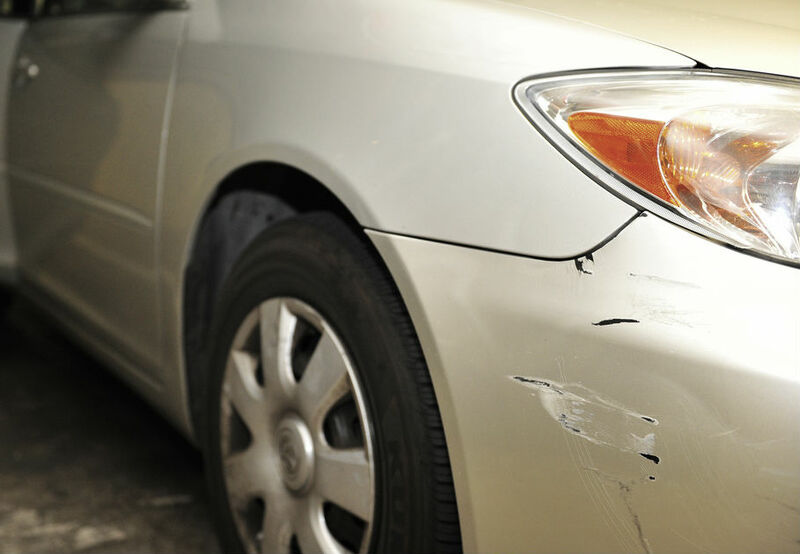 Prior to actually repairing the scratch, it's helpful to understand what lays on the surface of the vehicle. One of the first steps is determining the factory paint code. There is probably a small label for this somewhere on the vehicle. Locating this code is important because there are hundreds of color shades. This will save a lot of time and money instead of guessing what shade is required. If for some reason the paint to cover the scratch is not available, the next logical option is replacing the auto body part. If that does not work, a custom paint mixture is the solution.